Schloss Fürstenau in Domleschg, Switzerland, has been wakened from its Sleeping Beauty slumber. Following extensive refurbishment, it now lives up to its heritage as the former residence of the prince bishop. Particularly eye-catching is the castle roof, which with its plain roofing tiles is reminiscent of a magnificent crown. The building owners chose an undulating plain tile. 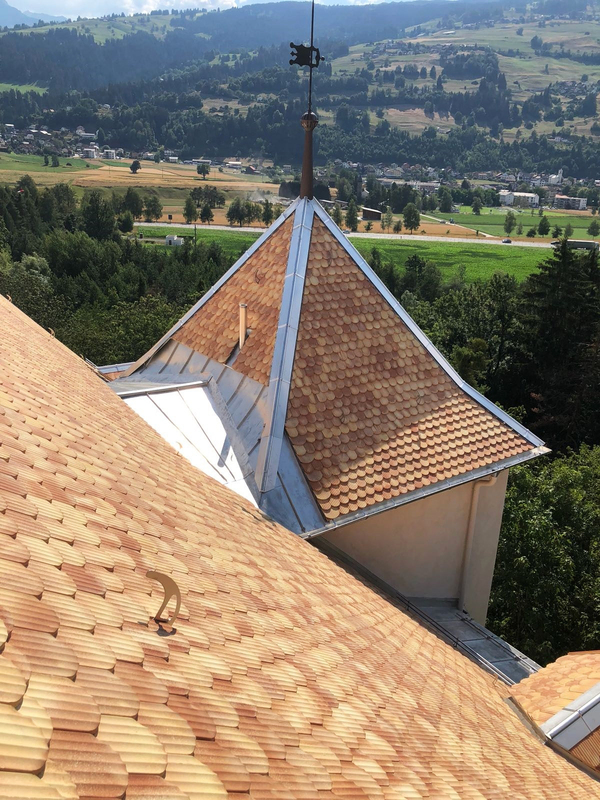 They looked for a yellowish nuanced roofing tile that would look like the last of the old, remaining original roofing tiles. 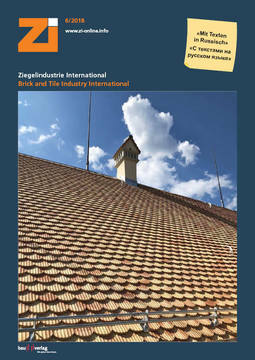 Having looked at the first sample surfaces, the owners were sceptical because the yellow colour of the proposed roofing tile was very striking and took some getting used to. 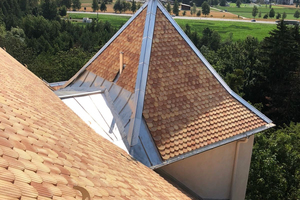 On comparison with the original roofing tile, it was shown, however, that under the patina of the old tiles, the light natural colours showed exactly the same warm yellow shade as the new clay roofing tiles. Challenging was the work to refurbish the roof. As the castle had no underroof structure, the brick battens and the plain-tiled roof had to be fixed directly to the old roof rafters. 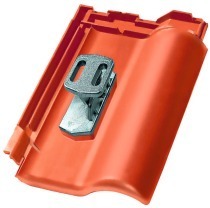 In addition, the details at the joints with the sheet metal and at the ridge and hip structures had to be executed as precisely as possible.